There’s a destination for everyone. 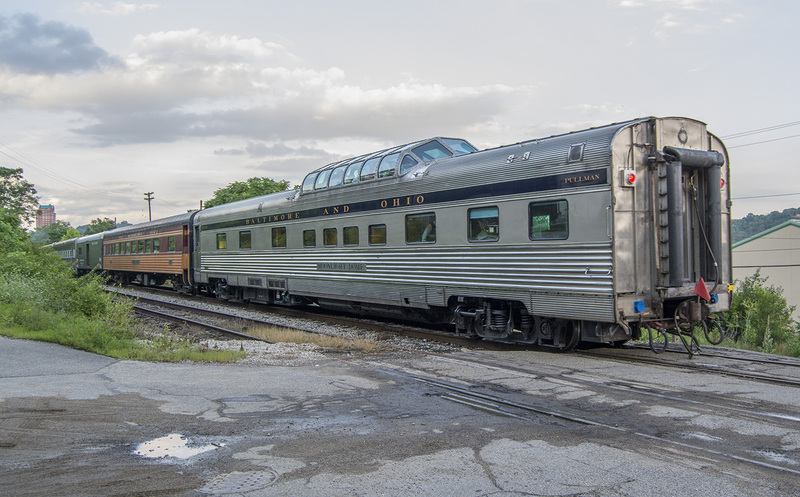 A handful of investors, passionate about private passenger rail and the nostalgia that comes along with it, have purchased some of the past’s finest railcars. They have worked tirelessly to fully restore these gems of railroad engineering, making these cars aesthetically pleasing and even more comfortable than they originally were more than 50 years ago. More importantly, they have been upgraded mechanically to comply with Amtrak’s passenger service so that they may again ride the rails. By doing so, they are part of an exclusive group of less than 60 cars nationwide afforded the privilege to hook behind Amtrak. Based on your destination and the length of your trip, we prepare the intricate details of your excursion; a detailed itinerary, a personal chef and/or additional staff to accompany and serve your party, gourmet meals while in transit, as well as drinks and snacks along the way in one of the most comfortable modes of travel. Our friendly staff is here to guide you through the process of creating your own personal rail excursion. We can take you anywhere Amtrak goes… and sometimes beyond!